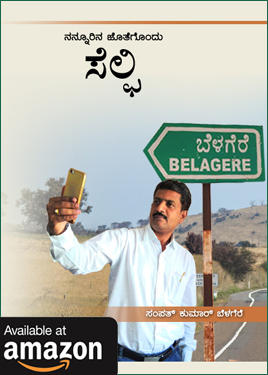 Dr. B. T. Sampath Kumar, Professor, DLISc, Tumkur University, INDIA. Professor, DLISc, Tumkur University, India. 1. Libraries and Transformation: Issues and Challeges Published by Tumkur Univesity, Tumkur, 2017. 2. Innovative Practice in Libraries by Tumkur University, Tumkur, 2016. 3. Recent Trends in Open Access published by Tumkur University, Tumkur, 2016. 6. 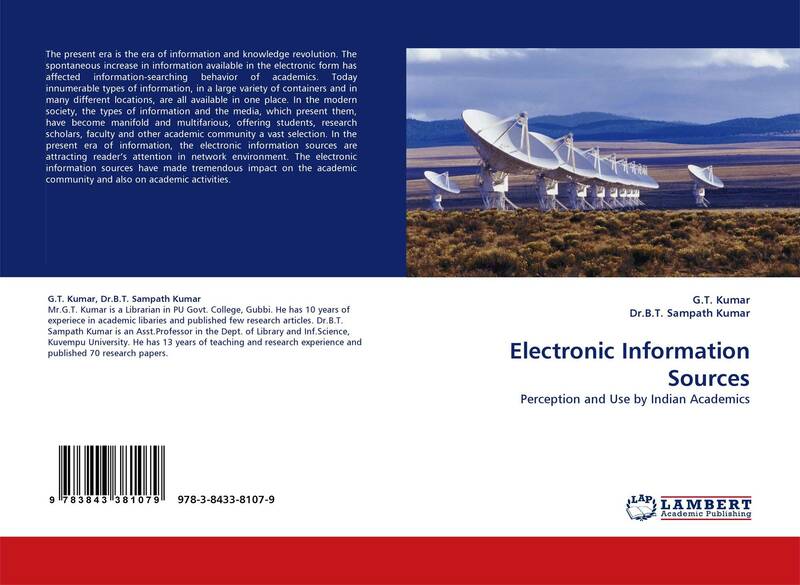 Scientometrics published by Tumkur University, Tumkur, 2012. Indian Academic Library Association, Bangalore, 2011. 9. 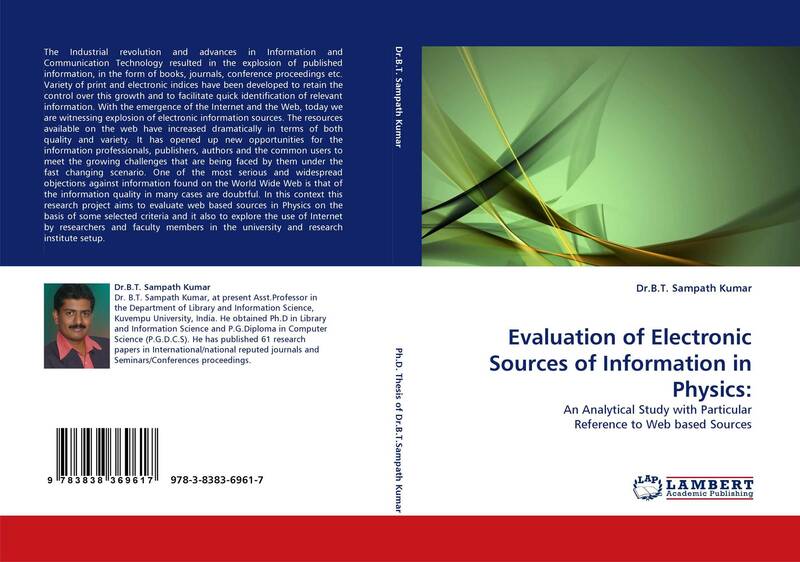 Digital resources in higher education academic research published by Tumkur University, Tumkur.